Knappily | Did Rose let Jack die? Did Rose let Jack die? 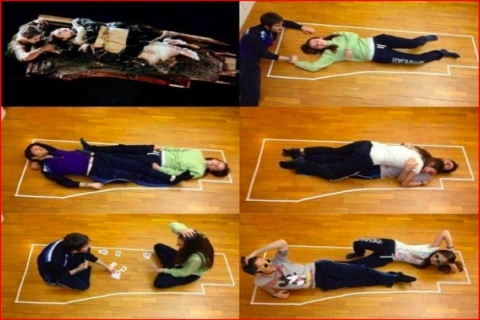 It is a truth universally acknowledged that Rose could have saved Jack’s life in Titanic, but instead allowed him to freeze to death while she selfishly hogged that door. 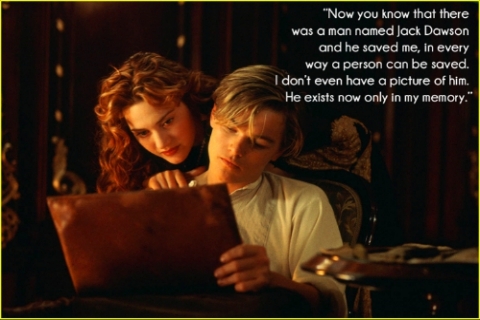 Kate Winslet, who played Rose in the Oscar-winning disaster epic on the ill-fated passenger ship, has admitted that her character let Jack die. Was Rose’s love for Jack true after all? Actress Kate Winslet appeared on “Jimmy Kimmel Live” to discuss her varied and prolific career. Well, that settles it. Even the actress who played Rose isn’t on her side. Why is Rose held responsible for Jack’s death? Rose DeWitt Bukater, many believe, was the murderer of Jack, not the icy cold water which killed him. 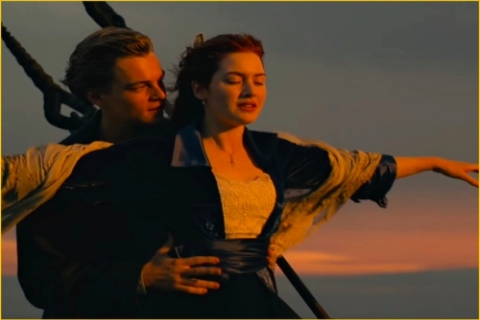 It is claimed that Jack (played by Leonardo DiCaprio), her love interest in the movie, also could have fit onto that piece of wood she floated on to keep her body out of the freezing water after the ship sank. 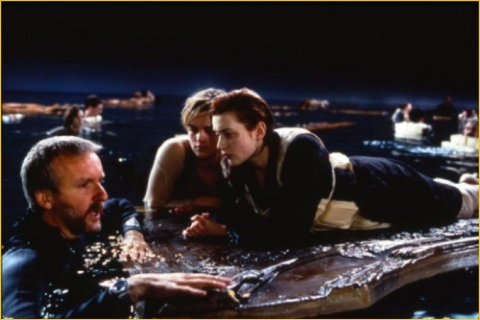 Fans have spent decades trying to prove to director James Cameron that both Rose and Jack could have survived the shipwreck, with one couple even reenacting the scene to demonstrate the various positions the characters could have assumed. They could have played a game of cards on the door, there was that much space! When did people start questioning the death of Jack? Where does Jack’s death help in making the movie a big hit? Jack's death is the defining part of the movie. It isn't just set up to kill him off and make us sad for no reason. The movie is about the Titanic and it is filled with death, because all of that really happened. Jack may be a fictional character, but his death fits so well with the plot. It was sad, but it worked and that was what James Cameron intended – to demonstrate the sense of loss. The romance was built up for Jack and Rose so that we can care about them. We see them survive against the odds and that makes it all suspenseful. And, in the end, it’s all set up so perfectly, that we can feel the death of a beloved character and so that we can feel what Rose feels (in a way). Who still defends that Jack could not be saved in the movie? 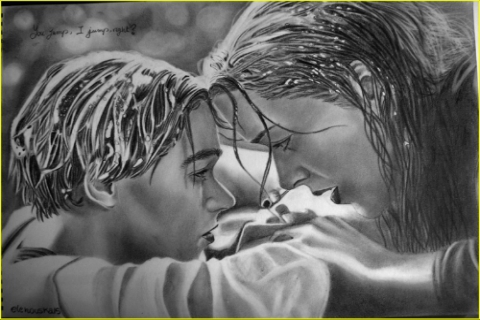 James Cameron, the director of titanic, explained that scientific logic was at play when Jack, played by a young Leonardo DiCaprio, didn't climb onto the raft with Rose, played by Kate Winslet. He said, "It's not a question of room; it's a question of buoyancy. Jack puts Rose on the raft, then he gets on the raft - he's not an idiot; he doesn't want to die - and then the raft sinks. So it's clear that there's really only enough buoyancy available for one person. So, he makes a decision to let her be that person." Cameron also added, “The script says Jack dies. He has to die. So maybe we screwed up and the board should have been a little tiny bit smaller, but the dude's goin' down." How did Jack die in the movie? Jack told Rose that no matter what happened, he didn't want her to give up hope and that as long as she stayed on the door, she would be all right and live a long and happy life. Rose was rescued soon after. He died of hypothermia, and his body sank to the ocean floor, making him buried at sea. For unknown reasons, there was no record of Jack's existence though one could assume it was due to him never purchasing the tickets when boarding the Titanic. It is undetermined what Jack and Rose's fate was, but it is assumed – as hopeful romantics often do - that they were reunited in Heaven years later when Rose (the real one), only days from turning 101, was assumed to have died in her sleep. 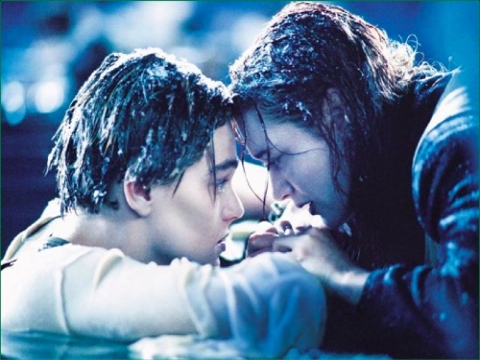 The question remains, if her love was true, why she did not remain in the cold water with Jack, hoping to be rescued together or determined to die together.